Okay girls! It’s all coming into place now, the glam room decor I mean. If you have forgotten about the color scheme and decor that I had planned you can visit this post where I shared the mood board for this glam dorm room decor. First and foremost I did the curtains, which I will be sharing soon. And then came the turn to sew the pillow cases. 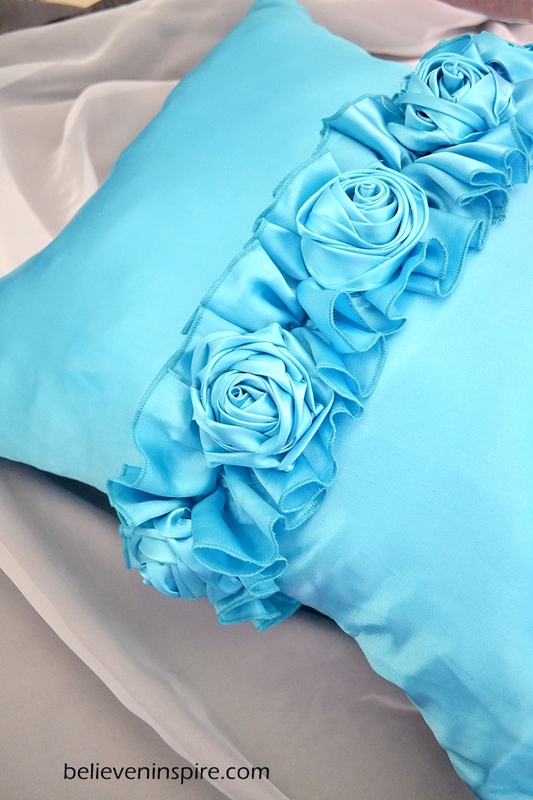 I found the pictures of the bedding collection online but sadly they were all out of stock :(. And that’s how this tutorial was born. I’m absolutely loving how it turned out! You can see the official pictures here. 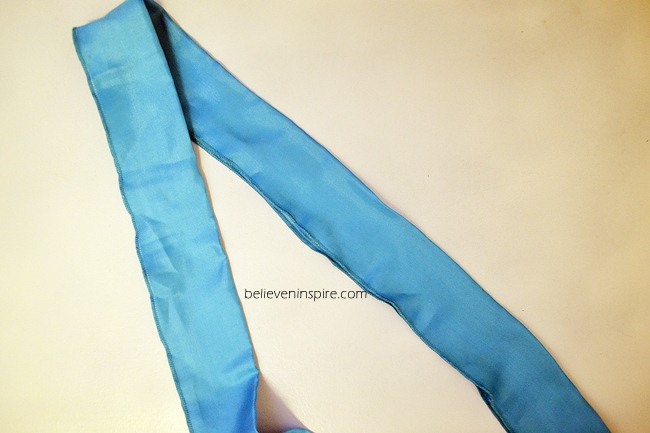 Cut out 5”x52” strip from the silk fabric. Next, cut out the fabric for your pillow 26”x26”. Next add ruffles to the strip. To make sure that I’m working in a straight line, I first folded and pressed the strips to get a crease at the centre to act as a guide for my stitches. I used the traditional hand sewing method for this. Thread your needle using single thread. Then, using basting stitch sew in a straight line and pull to gather the fabric. Keep repeating this step until the length of your strip becomes 26”. 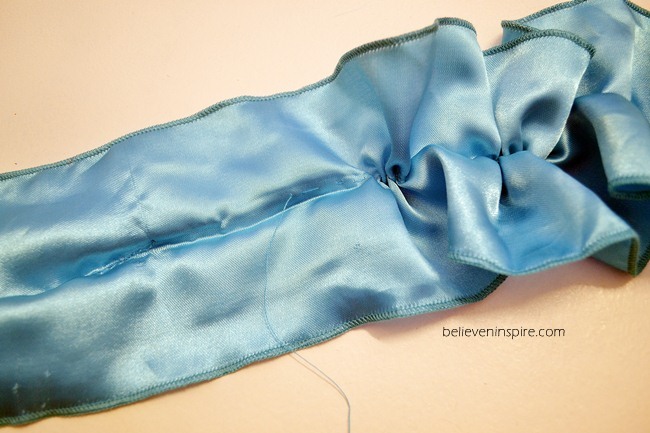 Next, pin the strip onto the edge of the pillow fabric, use as many pin as possible to avoid the two fabrics from slipping. Extra care is needed because this is silk. 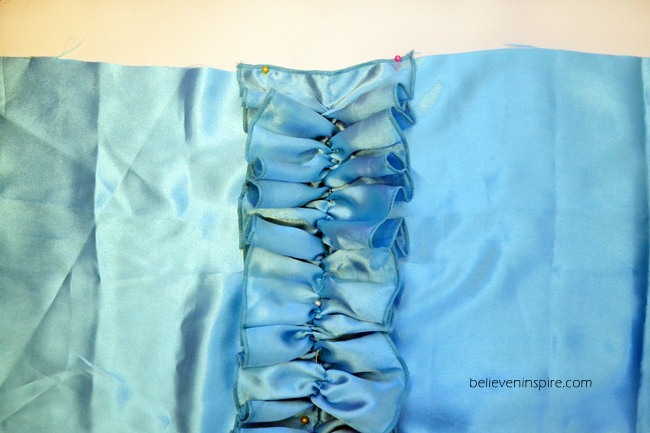 Keep pinning on both sides of the ruffle till you reach the end. Sew along the centre very carefully. 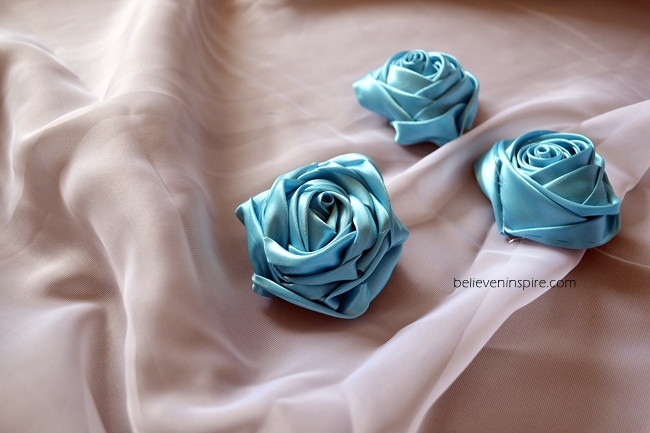 Make the roses. 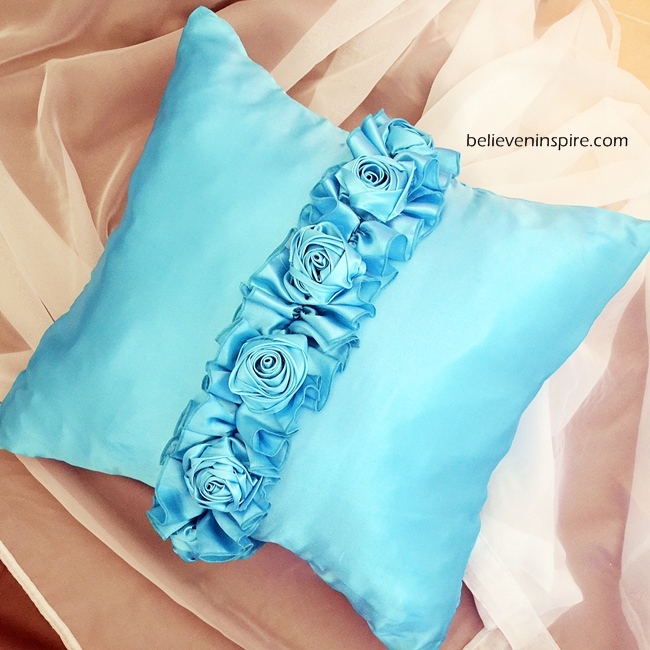 I used this tutorial and 2” wide ribbons for the roses. You will need 7-8 roses. 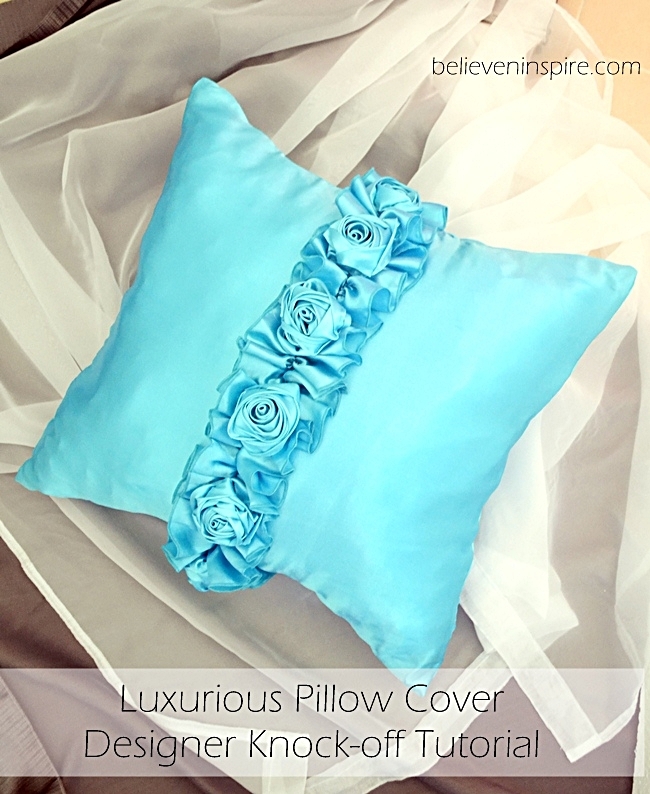 Glue the roses onto the pillow cover in the centre at equal distances. 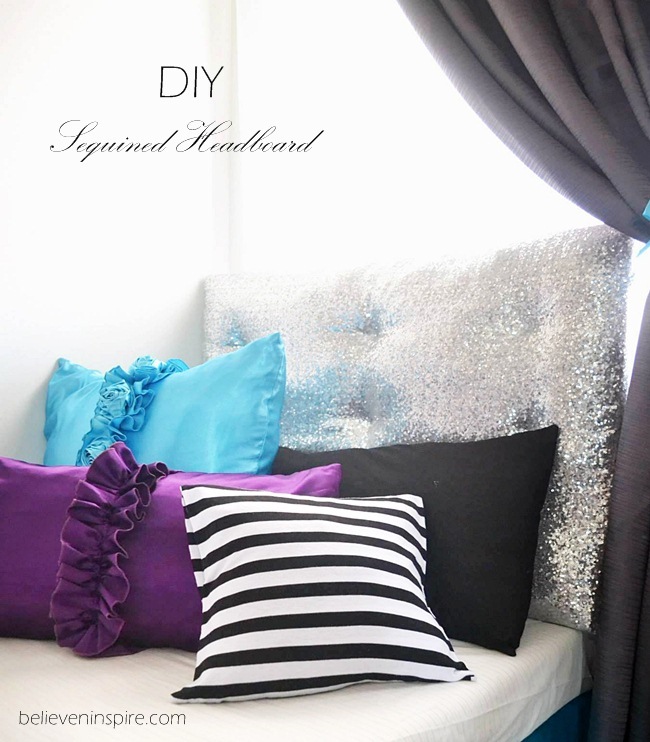 Insert your pillow form and be amazed! 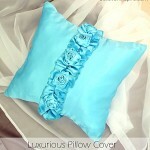 You just made yourself a luxurious designer knock-off pillow cover at extremely affordable cost! 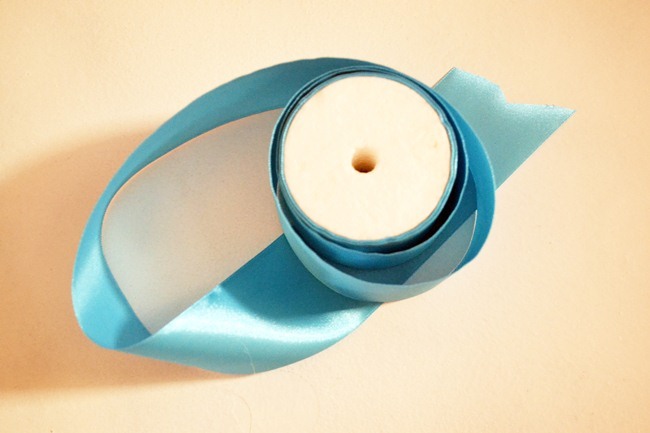 « Shop Craftsy’s Pre-Black Friday and Black Friday Sales! So pretty, the roses are just beautiful. Great job!